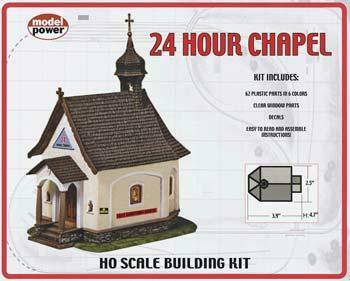 This is the 24 Hour Chapel HO Scale Built-Up Building from Model Power. The 24 Hour Chapel is completely built-up in multi-colore plastic parts, and fully decorated. 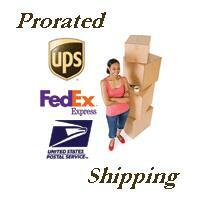 Handpainted working figures molded in action poses. BONUS: 7 pc Signal Bridge with Targets!